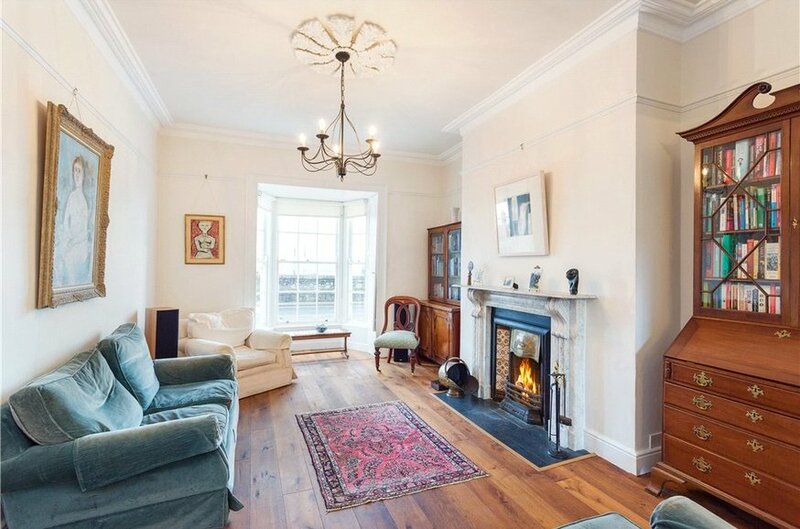 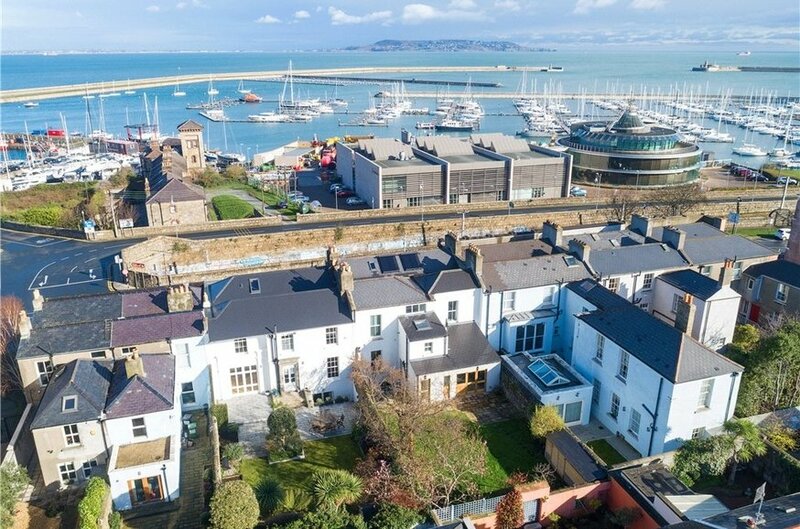 An exceptionally attractive mid-terrace double fronted period residence dating from the 1700’s oozing charm and character and boasting generously proportioned well laid out accommodation that has been superbly maintained throughout and is further enhanced by a breath-taking vista overlooking Dun Laoghaire Marina, Dublin Bay across to Howth as well as a sunny landscaped south facing rear garden. 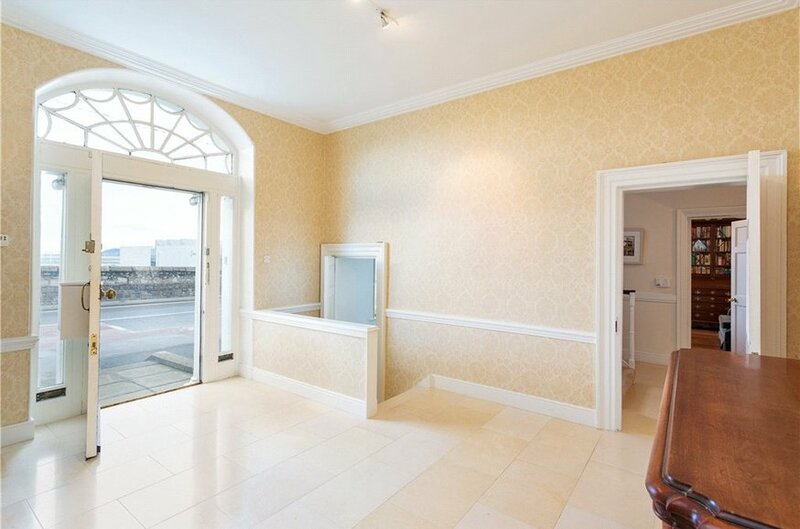 The bright and spacious elegantly proportioned accommodation extends to an impressive 241sq.m (2,594sq.ft) over three levels with the accommodation briefly comprising of a wide welcoming reception hall with high ceilings and tiled floor leading to an inner hall off which are beautiful interconnecting reception rooms with drawing to the front overlooking Dublin Bay and dining room to the rear overlooking the south facing garden. 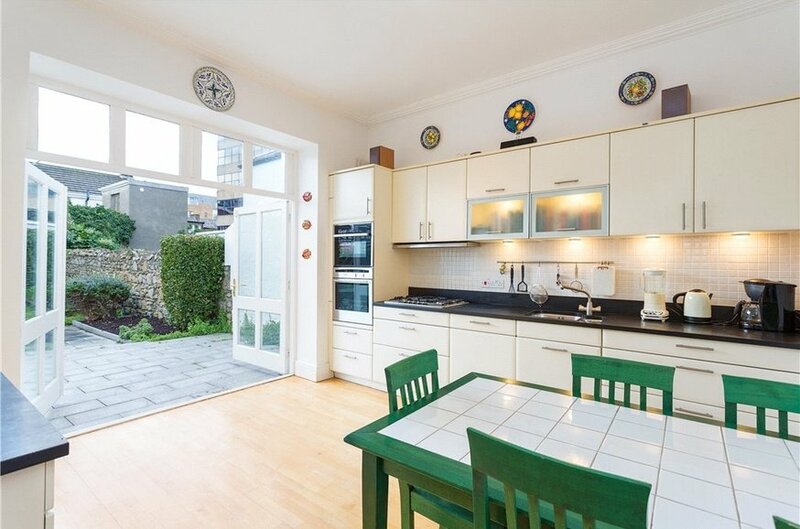 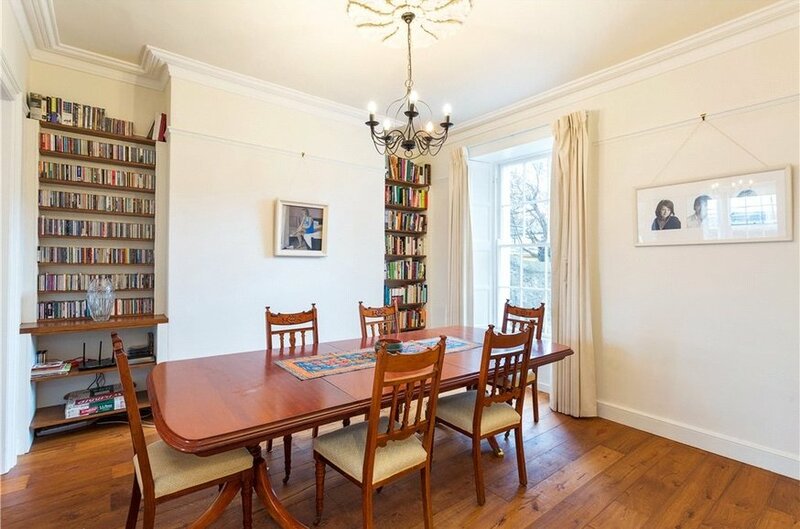 A kitchen/breakfast room with tall double folding French doors provides access to the garden. 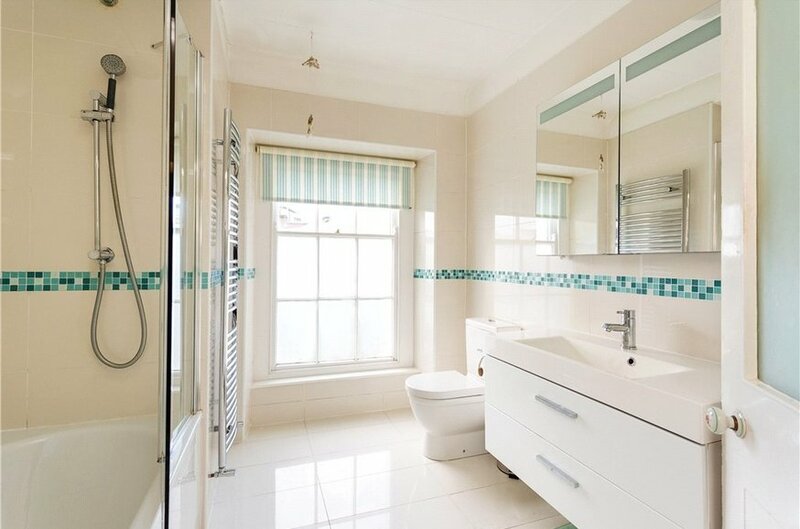 A superb shower room completes the accommodation at this level. 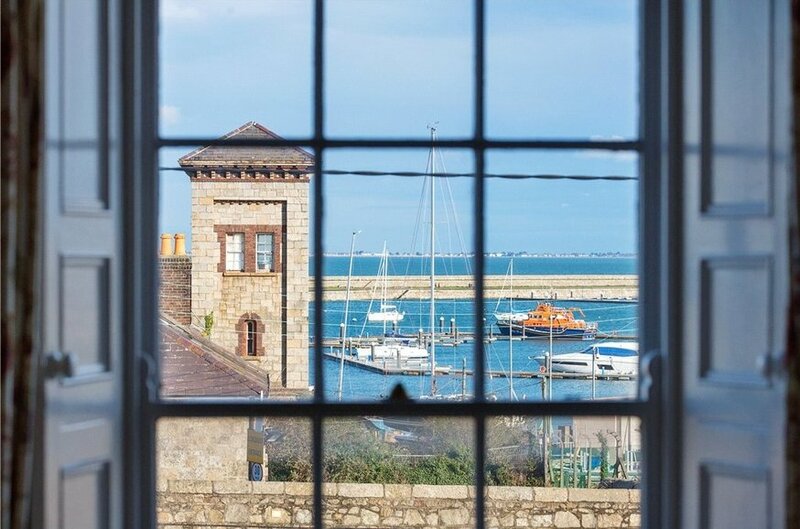 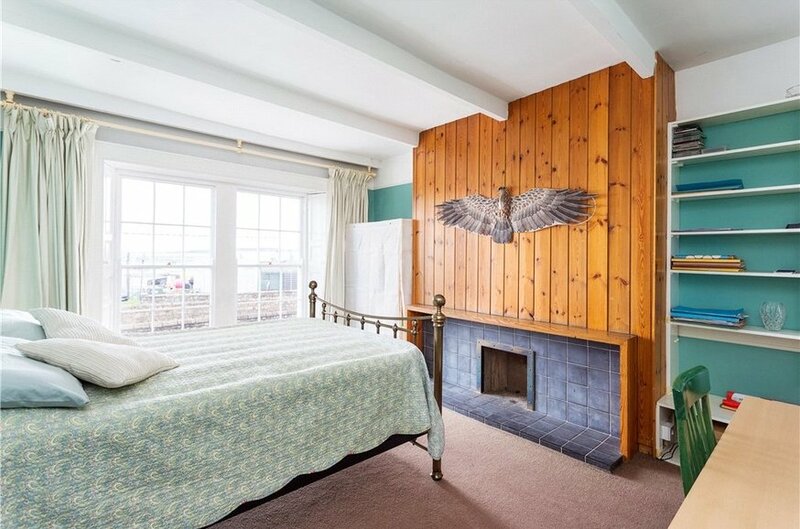 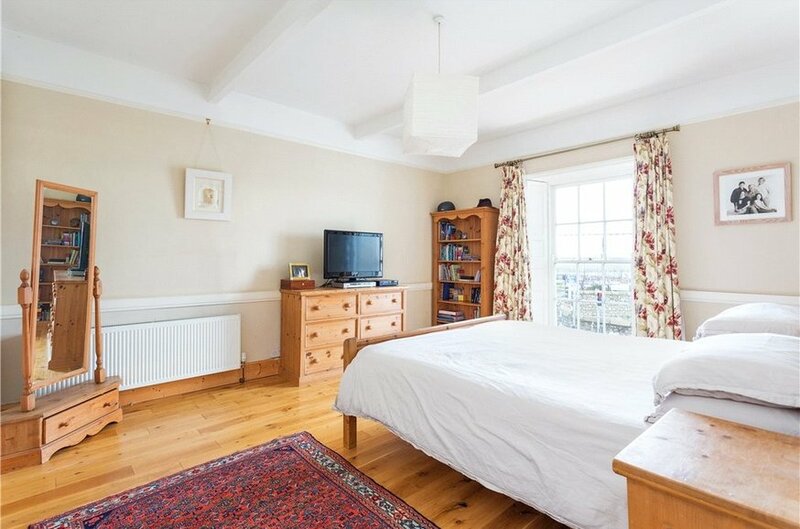 Upstairs are four well-proportioned bedrooms with two overlooking Dublin Bay and two overlooking the gardens and a family bathroom. 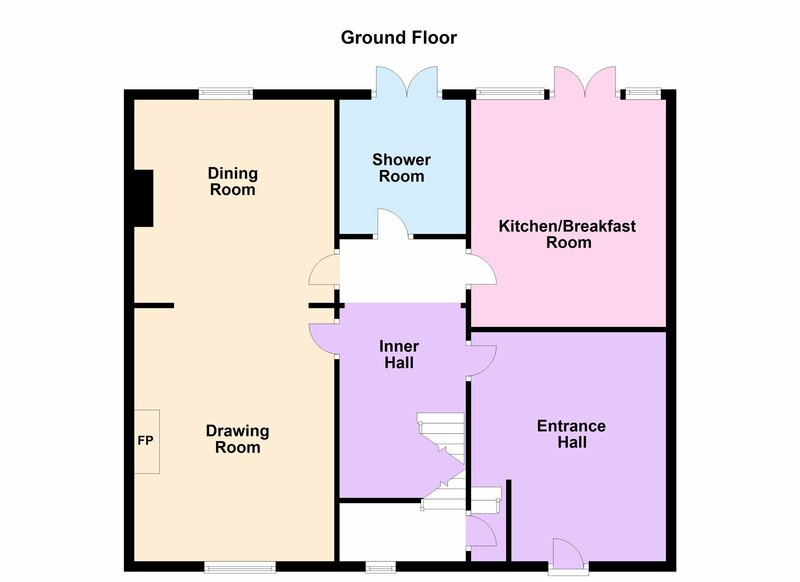 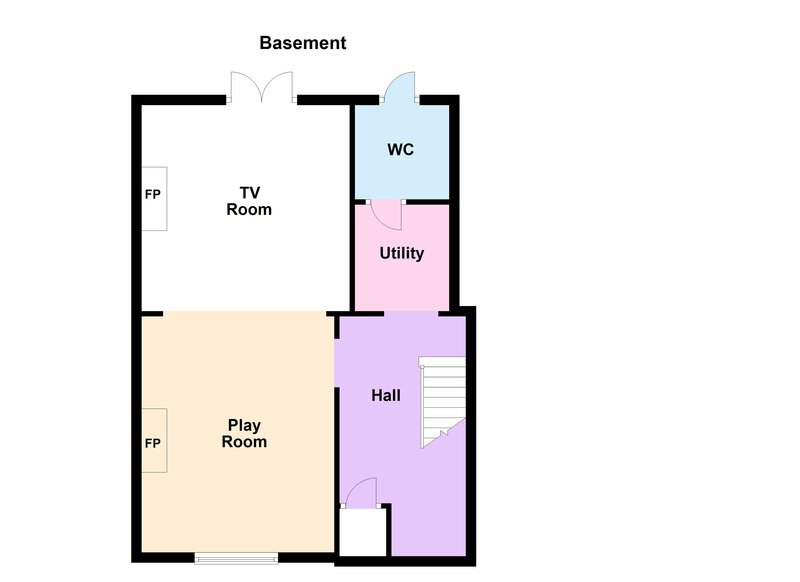 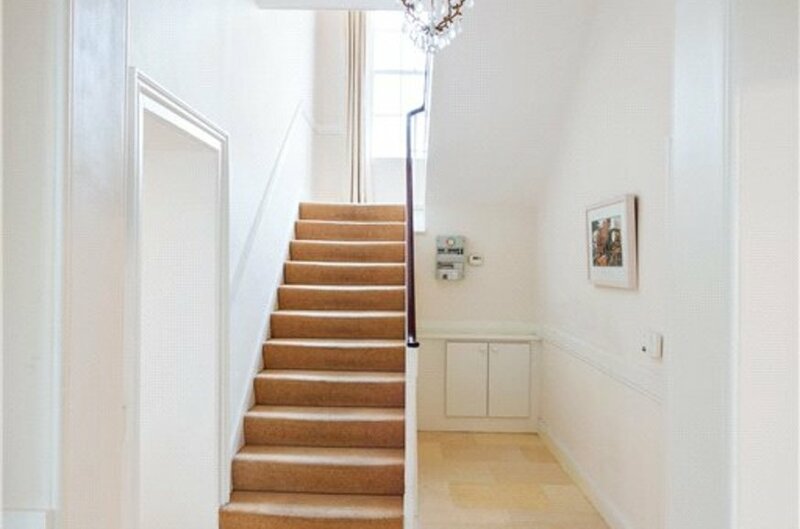 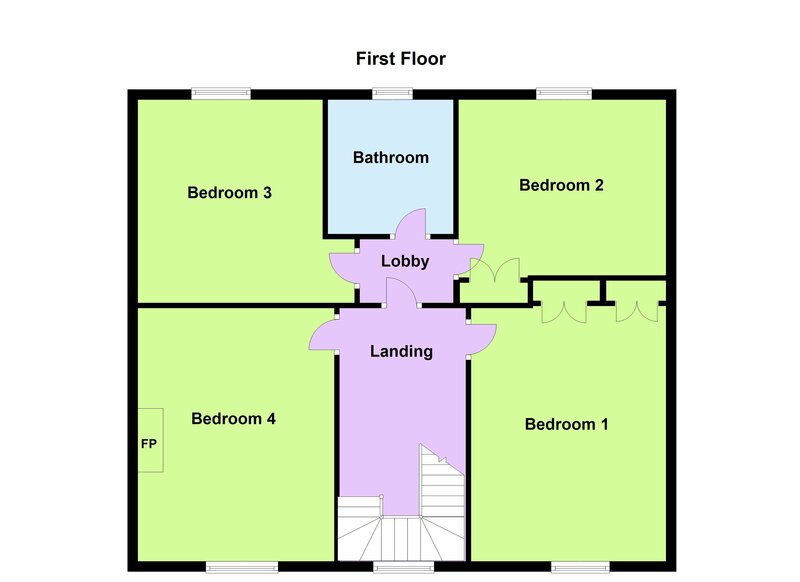 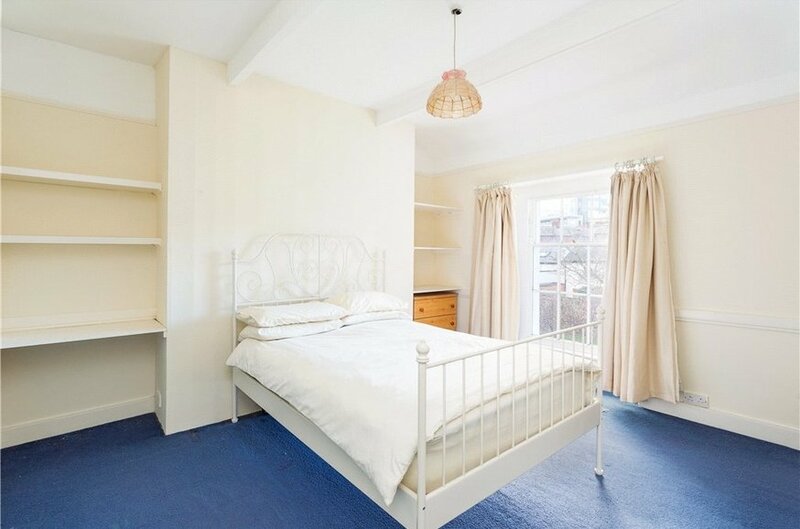 At basement level are two further interconnecting reception rooms with a playroom to the front, TV room to the rear and access to the rear garden with a utility and guest w.c. completing the accommodation at this level. 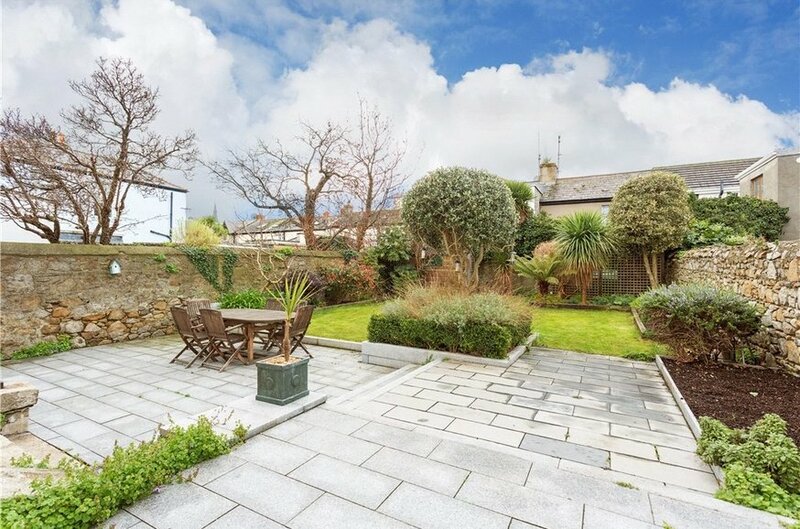 The garden to the rear is a particular feature with its enviable southerly aspect measuring approximately 20m (66ft) in length with granite patio, lawn and mature planting, shrubbery and trees all bordered by cut granite stone walls. 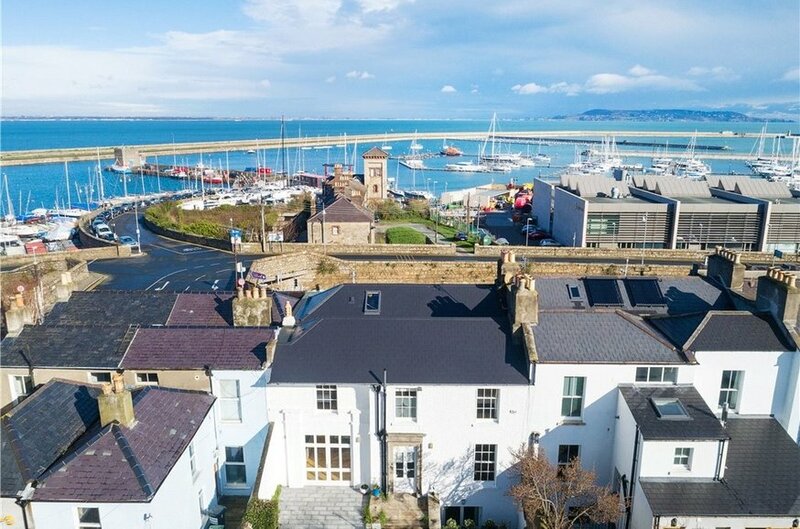 The location of Crofton Lodge needs little introduction being positioned on Dun Laoghaire seafront in the heart of Dun Laoghaire. 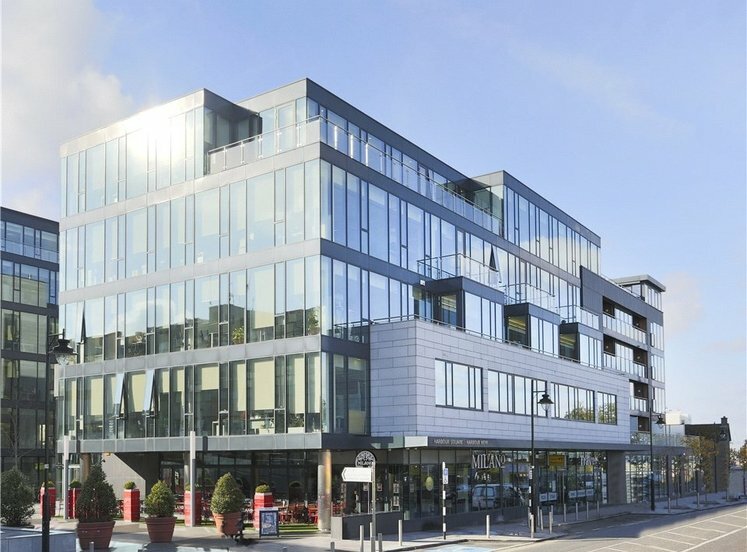 It is within a short stroll of the excellent shopping facilities, cafes, bars and restaurants along with pleasant tranquil walks along the promenade by the Lexicon Library to the People’s Park as well as Monkstown Village with its boutique style shops, cafes and some of the finest restaurants in South County Dublin including Salt at Avoca, Bresson and Elephant & Castle. 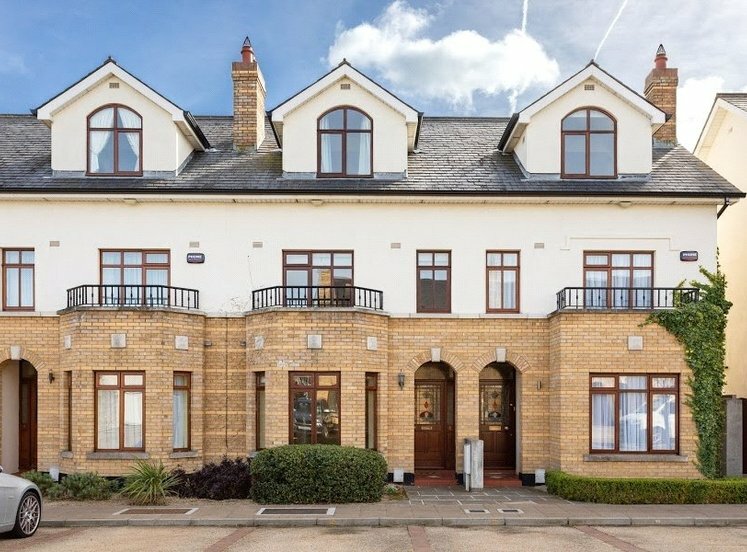 There is a host of primary and secondary schools surrounding the property and the DART and bus are located just opposite. 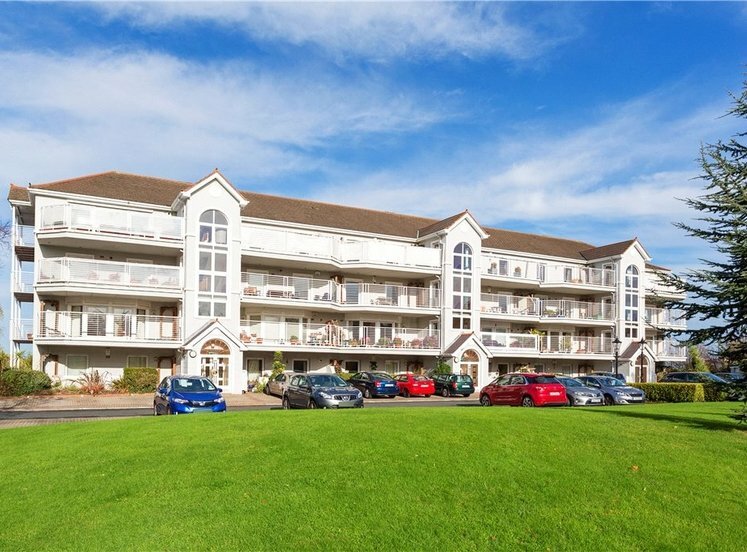 Recreational and leisure facilities are superb and include rugby, football, GAA, hockey and tennis clubs. 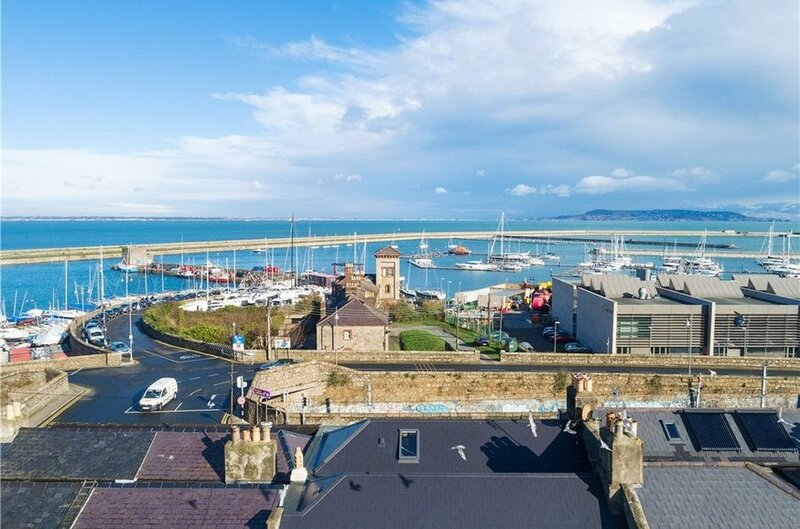 The four yacht clubs and marina at Dun Laoghaire Harbour with its two piers will also be of major interest to the marine, bathing and sailing enthusiasts. 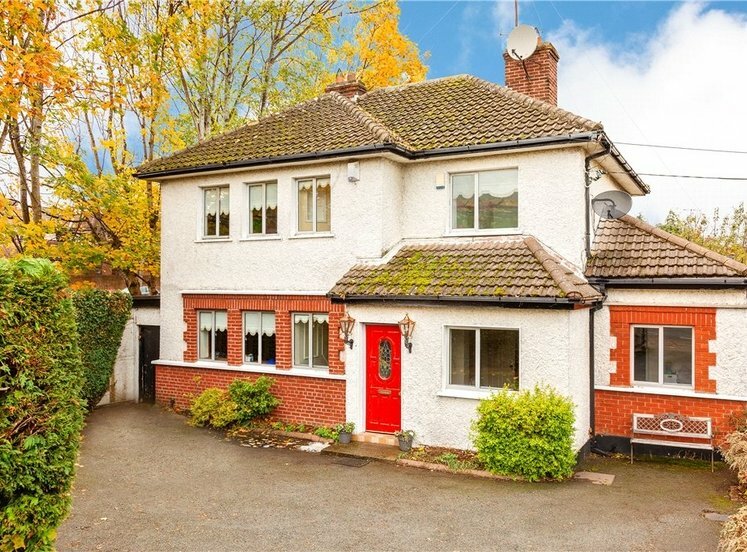 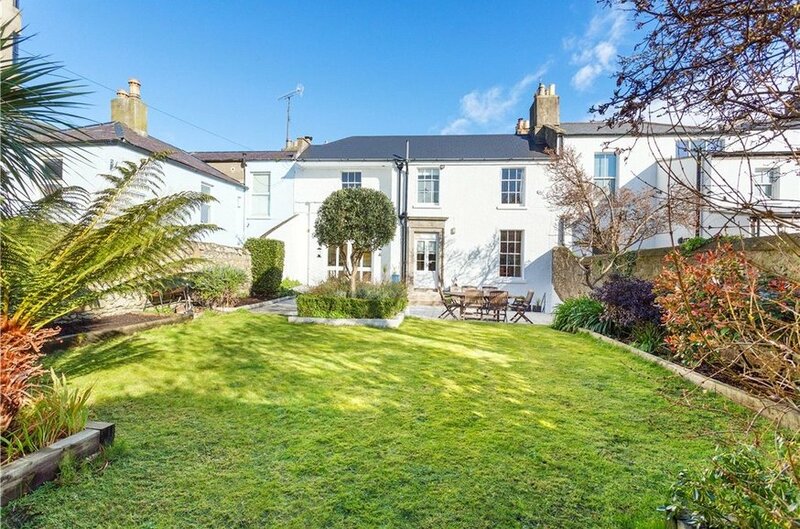 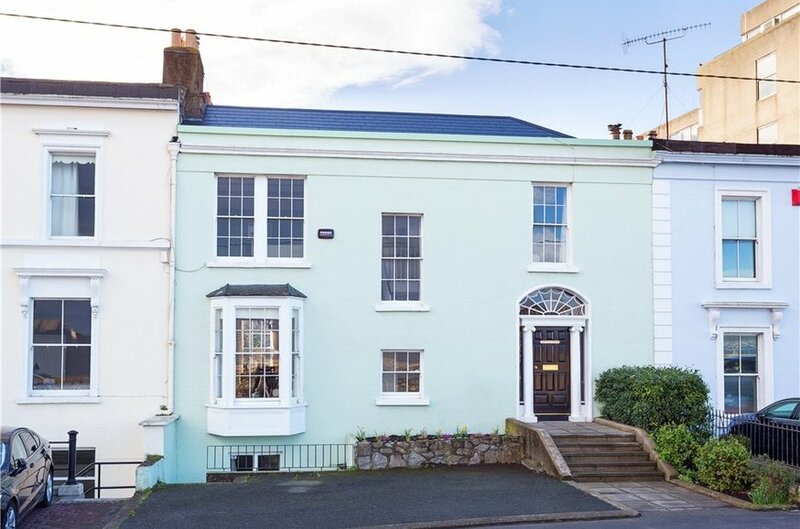 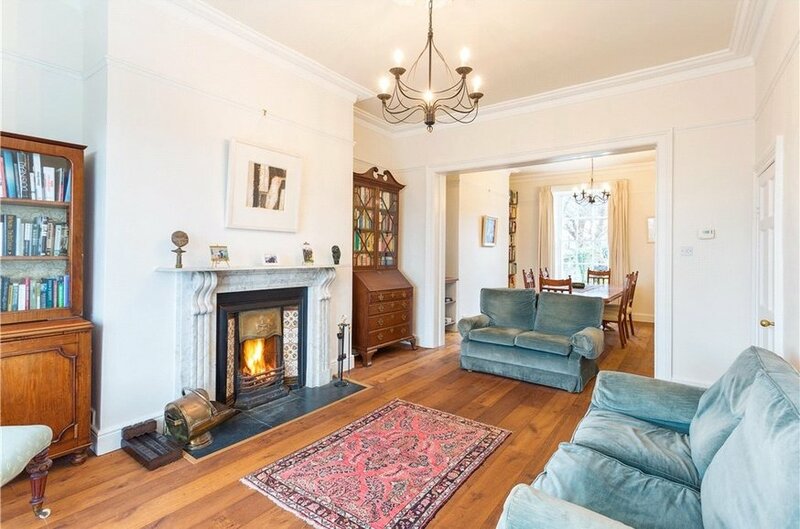 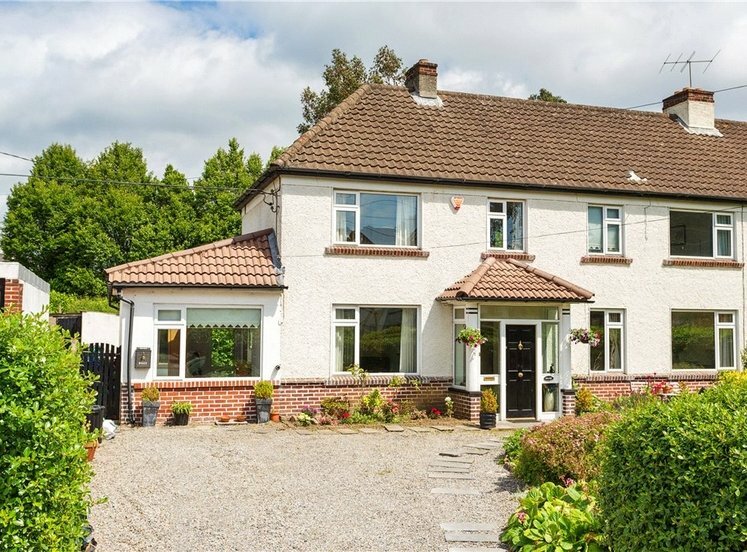 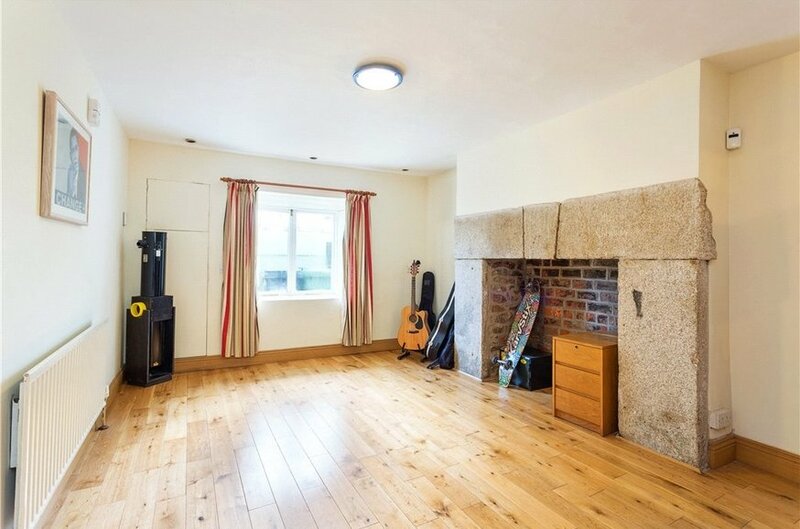 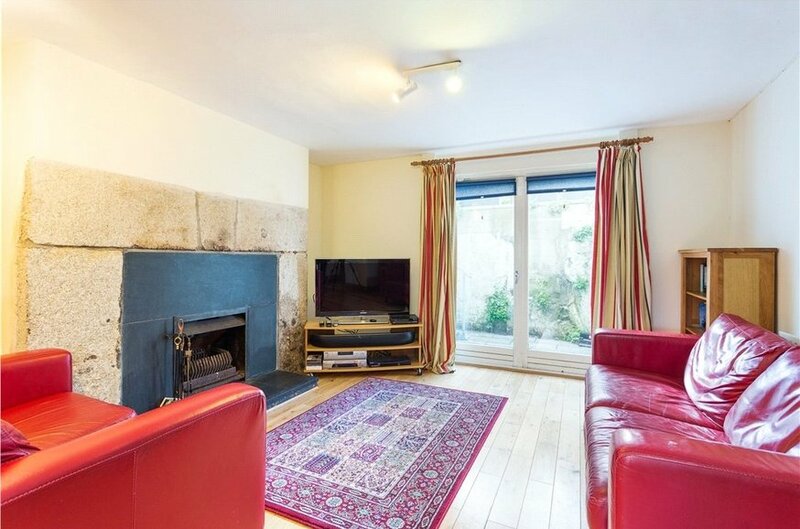 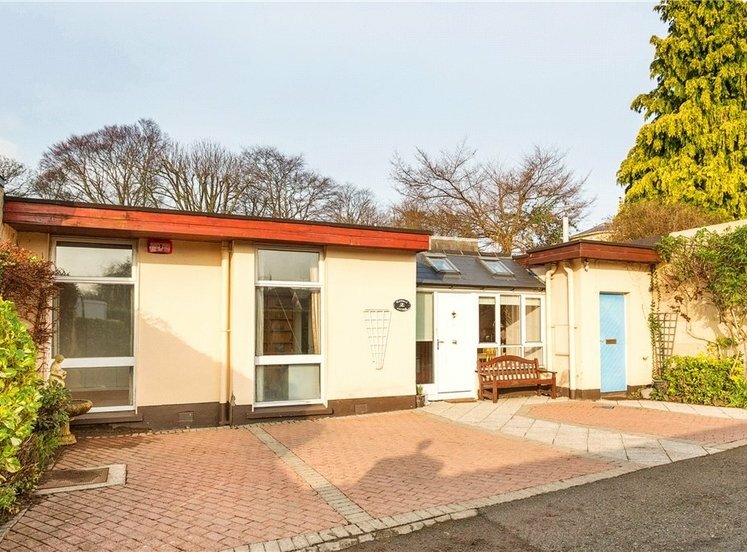 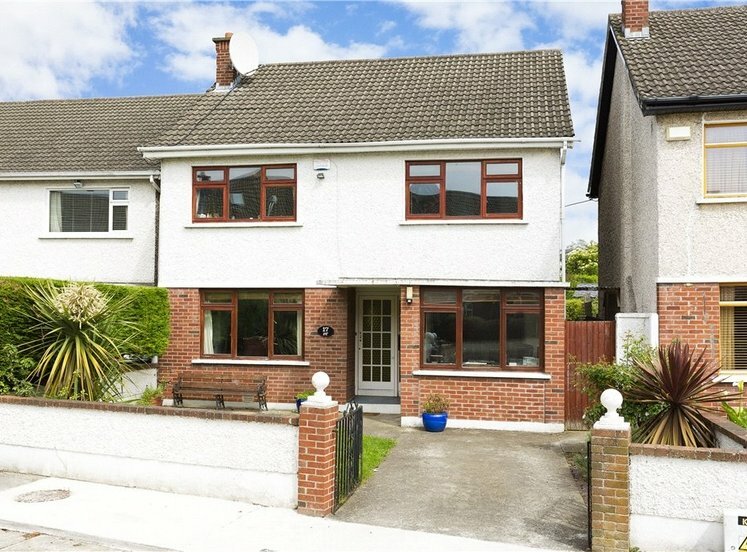 The property is approached by a tarmacadam drive providing off street parking for two cars with steps leading to basement level and further granite steps leading to the front door. 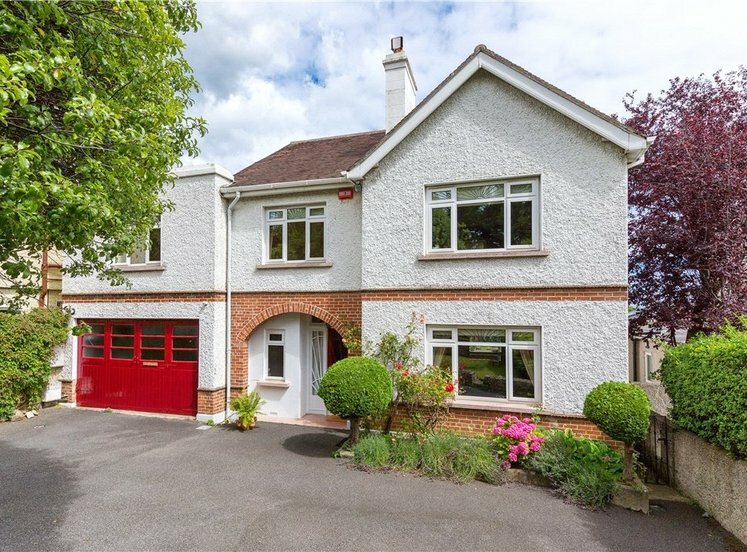 The garden to the rear avails of an enviable southerly aspect, is laid out with granite patio, lawn, mature planting, shrubbery and trees bordered by cut granite walls and measures approximately 16m (66ft) in length.